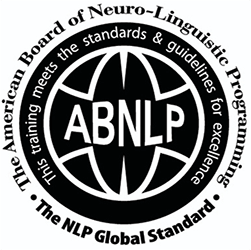 Christmas - time to practice your NLP skills! 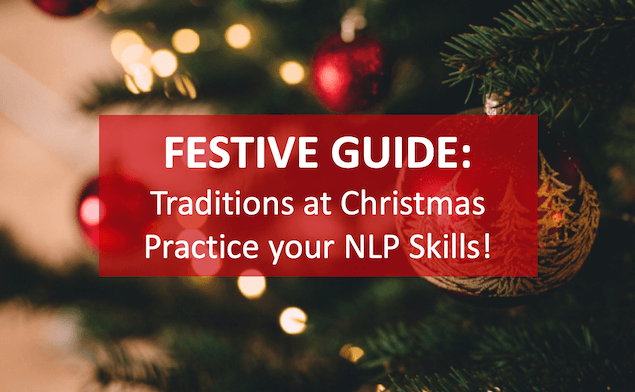 Christmas Traditions – the time to practice your NLP skills! The Christmas season is well upon us. I love Christmas and am reminded of a different Christmas 2 years ago with my twin nephews in Florida (who were 18 months old at the time). It was very different on many levels – sitting on the beach covered in suntan lotion on boxing day, eating a full roast when it was 22 degree outside and spending Christmas day in shorts! This is not the usual tradition in our family! We’re usually sat around the open fire at Christmas in Devon and snuggled in our warm jumpers, the chocolates being handed around and usually the rain lashing down outside. Traditions around the world are different at Christmas and can be very different from family to family too. We are all creatures of habit. For example, when do you put your Christmas Tree up? When on Christmas day are you ‘allowed’ to open your presents? Are you a Quality Street or Roses family (or both to keep the peace)? Most of these decision are made automatically, unconsciously. Do your Christmas Traditions cause you ‘pain’ or ‘pleasure’? As many of our delegates know, most of the automatic decisions we make (called patterns or programmes) don’t cause us a problem – in fact traditions passed down the generations create a sense of belonging and connectedness – traditions no-one challenges because we all know and love the way we do things ‘around here’. However what happens when your rules or decision making patterns are different to the next person (eek!) – the reality however is that we are all different and run our lives by different ‘rules’ – and this can be exposed at Christmas. It’s not always fun when Christmas traditions clash! So you’re sat with people on Christmas Day that you may not see regularly – Great Aunt Joy who you’ve not seen for years, the relative that just has to look at you and you get that reaction (you know the one! ), or indeed Uncle John who just blurts out what he thinks as he watches the TV and you find yourself trying to get him out of a hole that he’s totally unaware he’s even dug for himself! 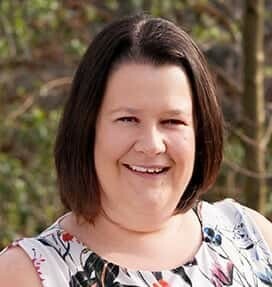 Students on the NLP Practitioner courses will recall we talk about how people we know well and ‘click’ with we’re naturally in rapport with – so for example you could use Christmas to notice how people are building and breaking rapport! 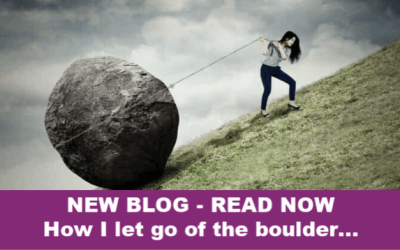 You could go out of your way to build rapport with people that you find difficult (you can access an introduction to rapport via this blog). 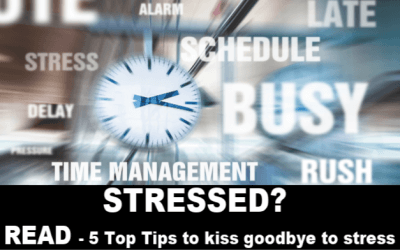 While Christmas should be great fun and a wonderful event that draws the family together, it can sometimes have its problems too – so why not set your intention to use Christmas as a time to practice your NLP skills and make it beneficial for you as well as a great time of year – you can use works parties, Christmas gathers and more to practice your skills on lots and lots of people – so use the opportunity to practice! 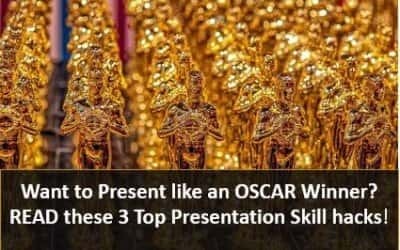 … what else can you think of? Whatever Christmas brings for you, set your intention to make it magical, continue learning, growing and sharing the love with those close to you during the festive period. We’d would like to take the opportunity to wish all our delegates, customers and clients a wonderful Christmas – may you have a fabulous festive break when you get there and wonderful start to the New Year. 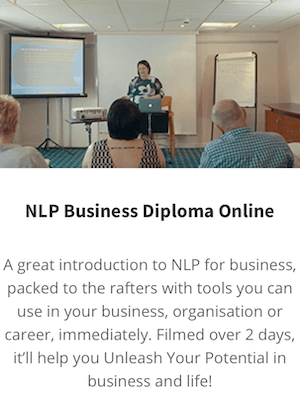 If you’ve read this blog and are interested in attending one of our two day introductory diploma courses to gain some great foundation skills in NLP, I’m sorry to tell you there are no courses running over Christmas (the Diploma in NLP Coaching is next on 7th & 8th Jan).m HOWEVER, you can access our NLP Business Diploma NOW! How? because we recorded it when we delivered it earlier this year and it’s now available as an online course, which you can gain instant access too!